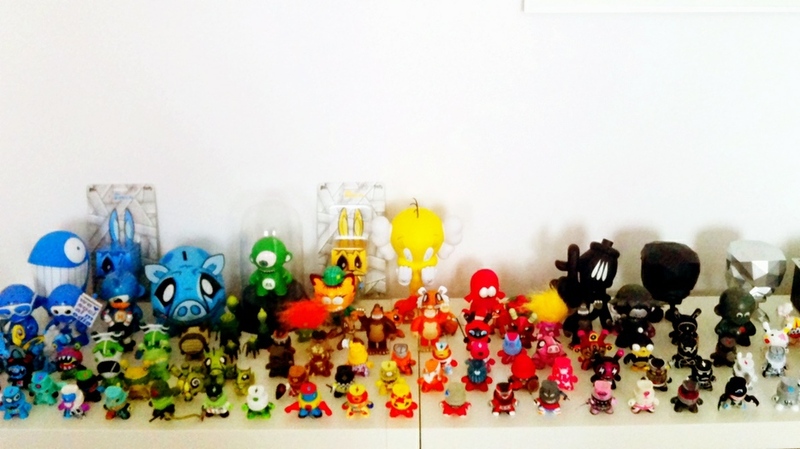 larry84bln's Collection // Rotocasted: Toy collecting library. Hey man, I heard you are willing to trade a fatcap guy. I checked your wishlist to see if I had anything that you might want to trade me for. I kind of I have one I can trade you. I have a bender from one of the science fiction sets, he look a little different than the one in your wishlist but if you want to trade, reply to me and we can talk through facebook or email. Witch is the green one in the glass bulb ?